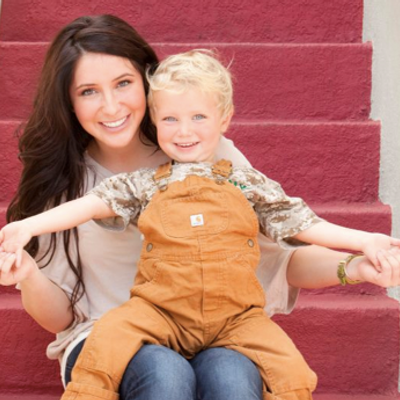 Bristol Palin has announced she is pregnant with her second child in a blog post on June 25. The 24-year-old daughter of Sarah Palin wrote: “(I’m announcing this news a lot sooner than I ever expected due to the constant trolls who have nothing better to talk about!!!). “Honestly, I’ve been trying my hardest to keep my chin up on this one,” she continued. Bristol Palin, now 24, welcomed her first child, Tripp Easton Mitchell Johnston, in December 2008 when she was just 18 years old. She was previously engaged twice to Tripp’s father, Levi Johnston, although the two split for good in 2010. “I know this has been, and will be, a huge disappointment to my family, to my close friends, and to many of you,” Sarah Palin’s daughter wrote in her blog post. She provided no further information on her pregnancy. She did not reveal the identity of her baby-to-be’s father. Last month, Bristol Palin called off her wedding to 26-year-old Marine Dakota Meyer days before the two were scheduled to tie the knot. Bristol Palin’s first pregnancy drew national attention when it was announced on the opening day of the 2008 Republican National Convention after her mother was chosen as John McCain’s vice presidential running mate. She later began working with The National Campaign to Prevent Teen and Unplanned Pregnancy and became an ambassador for the Candie’s Foundation raising awareness about teen pregnancy prevention.